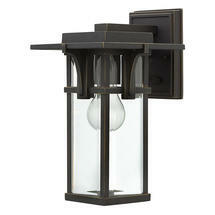 Influenced by the design of traditional station lanterns. 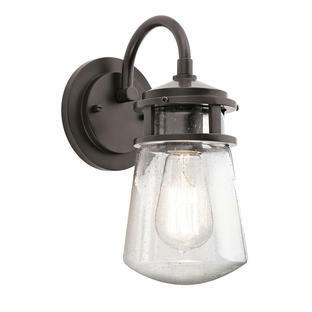 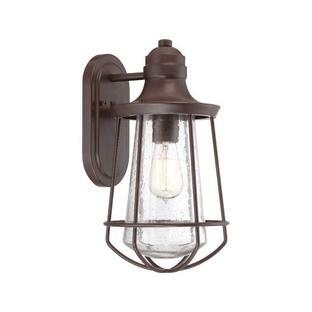 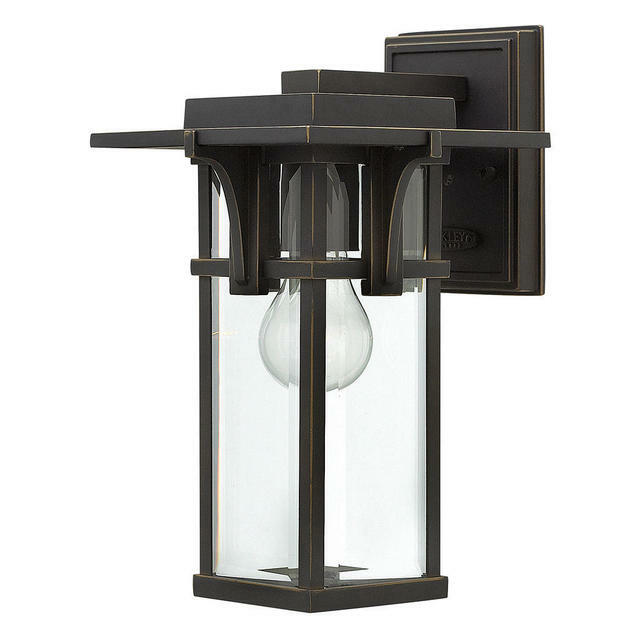 The Manhattan collection of lights are an update on the traditional train station lantern. 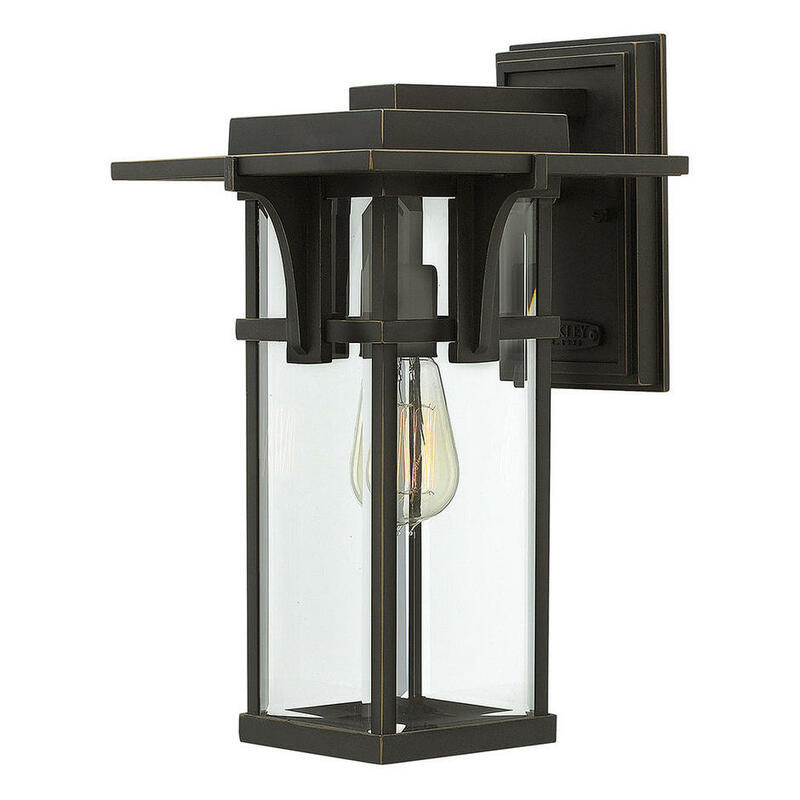 The hand-painted old rubbed bronze finish complements the clean lines of the durable die cast construction. 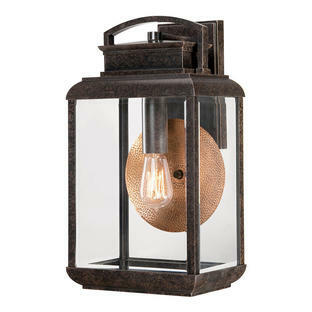 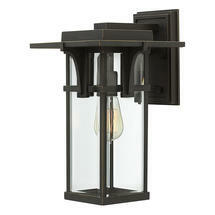 Also available in the Manhattan range is a hanging lantern and pedestal lantern.